The CIVIC EC LB units are designed for single-room ventilation of schools, offices and other public and commercial premises. Air flow up to 580 m³/h. The CIVIC EC LB units are designed forsingle-room ventilation of schools, officesand other public and commercial premises.Offer the ideal simple and efficient ventilationsolutions for existing and renovated buildingsand require no layout of air ducts.Efficient supply and extract ventilation for separate premises.EC fans with low energy consumption.Low-noise operation. High efficient electronically commutated motors with external motor and impeller with forward curved blades. Such motors are the most state-ofthe-art energy saving solution.EC motors are featured with high performance and total speed controllable range. High efficiency reaching 90 % is the premium advantage of the electronically commutated motors. Supply air is cleaned with G4 and F8 (PM2.5 > 75 %) supply cassette air filters. For premises requiring high air quality it is recommended to install carbon F8 filters and H11 (PM2.5 > 95 %) filters. Available as specially ordered accessories.Cassette G4 filter is used for extract air filtration. CIVIC EC LBE and CIVIC EC LBE2 units are equipped with an electric preheater which protects the heat exchanger from freezing. 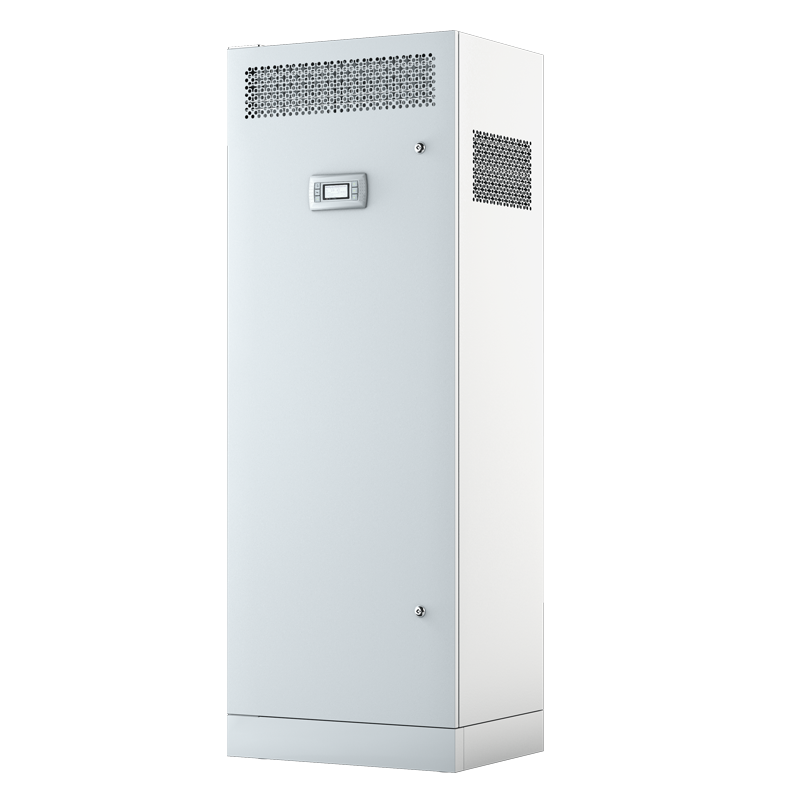 CIVIC EC LBE2 units feature an electric post-heater to raise the supply airtemperature. The CIVIC EC LB unit has a counter-flow heat exchanger made of polystyrene and aluminium. • In cold season the heat energy of the extract air flow is absorbed by intake air flow, thus decreasing the heat losses caused by ventilation. Condensate generated during heat recovery is collected in a drain pan and removed to the sewage system. The CIVIC EC LBE unit is equipped with a counter-flow heat exchanger made of enthalpy membrane. • In cold season the heat and moisture of the extract air are absorbed by supply air through the enthalpy membrane, thus decreasing the heat losses caused by ventilation. • In warm season the heat and moisture of the outdoor air is absorbed by extract air flow through the enthalpy membrane. This way the supply air temperature and humidity decreases and heat recovery reduces operation loads for the air conditioner. Cold outside air flows through the filters and heat exchanger and is moved to the room with a supply centrifugal fan. Warm polluted air from the premise flows through the filter and the heat exchanger and is exhausted outside with an extract centrifugal fan.